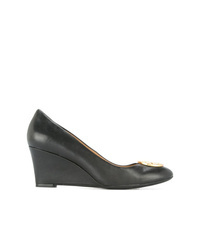 Tory Burch Chelsea 65mm Wedges £327 Free UK Shipping! 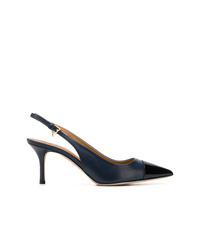 Tory Burch Slingback Pumps £346 Free UK Shipping! 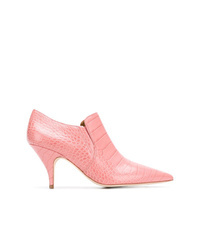 Tory Burch Penelope Snake Print Pumps £346 Free UK Shipping! 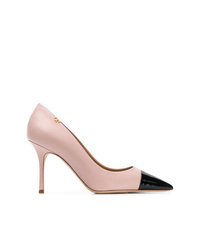 Tory Burch Contrast Pointed Pumps £359 Free UK Shipping! 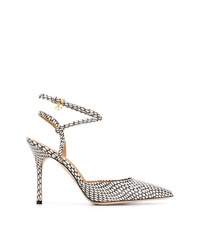 Tory Burch Esme Dorsay Pumps £346 Free UK Shipping! 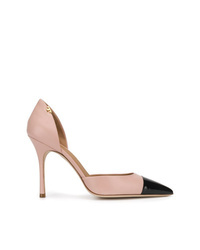 Tory Burch Penelope Cap Toe Pumps £346 Free UK Shipping! 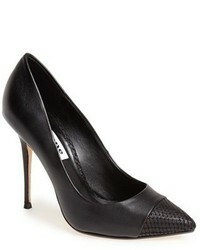 Tory Burch Chelsea Cap Toe Pumps £458 Free UK Shipping! 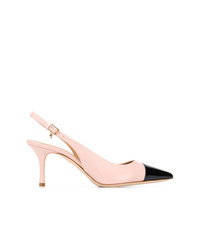 Tory Burch Penelope Cap Toe Slingback Pumps £333 Free UK Shipping! 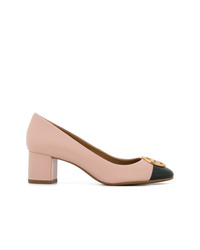 Tory Burch Elizabeth Pumps £177 £295 Free UK Shipping! Tory Burch Crocodile Effect Pumps £212 £354 Free UK Shipping!